As B2B marketers, we know that our buyers' needs are ever-evolving, but it's not just our buyers that are changing. As technology adds new options and capabilities, marketer's roles are also changing, from how we work with our sales teams to how we build our strategies. Instead of thinking of a marketing strategy as a single fixed thing, B2B marketers are increasingly assessing both their existing strategies and new trends in the industry in terms of their buyer's needs. It's become more important to blend together marketing best practices to create a customized strategy that will fit your target audience. We've picked 7 of the year's most popular marketing trends and techniques to examine how they fit together to make your marketing stronger and more adaptable. 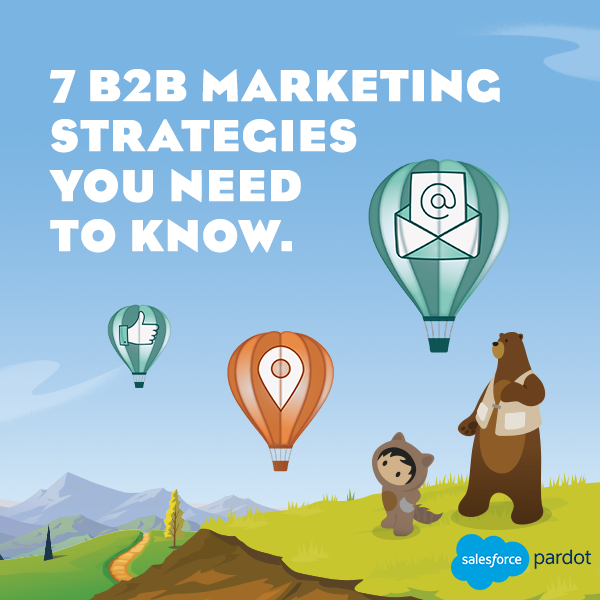 Identify and implement elements of some of the year's most popular B2B marketing strategies including account-based marketing, and predictive analytics. Spot trends in your prospect's behavior that can inform your marketing strategy.